Filipino-American aspiring singer Kriesha Tiu is one of the first trainees from KPOP Star to launch a debut song this coming May. According to her agency Urban Works ENT, the 17-year-old singer has been training since the end of the talent search. She has also completed her profile photo shoot. In fact, the agency said that she already started preparing for her debut album even before KPOP Star, but got delayed due to her participation in the Korean TV show. 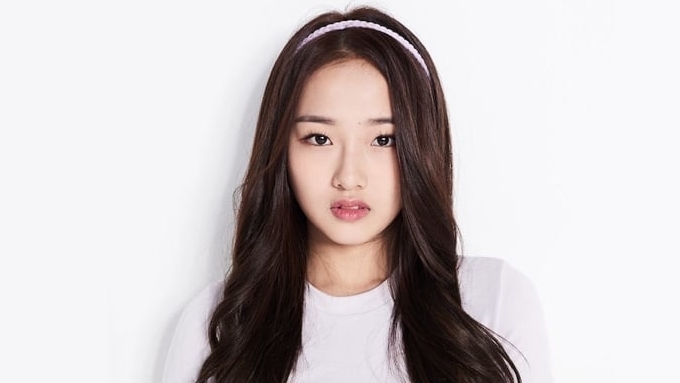 Kriesha is a member of the girl group KWINs, which placed second in the competition. Here is a snippet of one of KWINs's previous performances - "Wannabe."